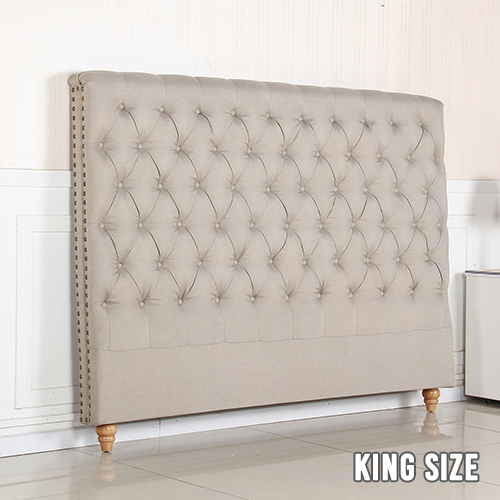 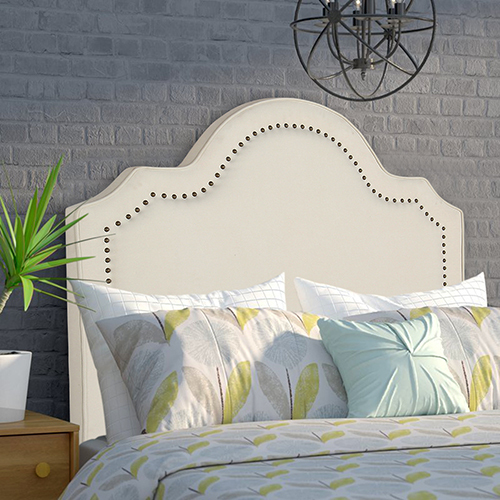 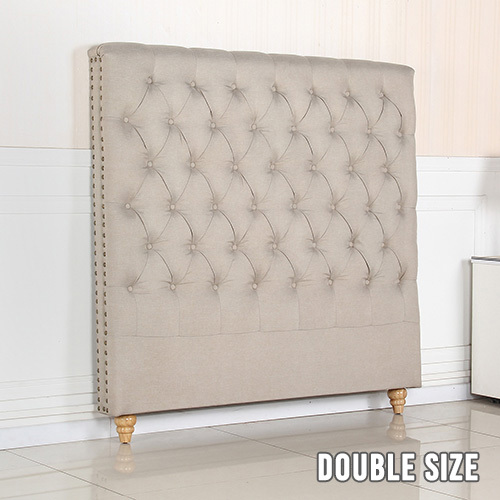 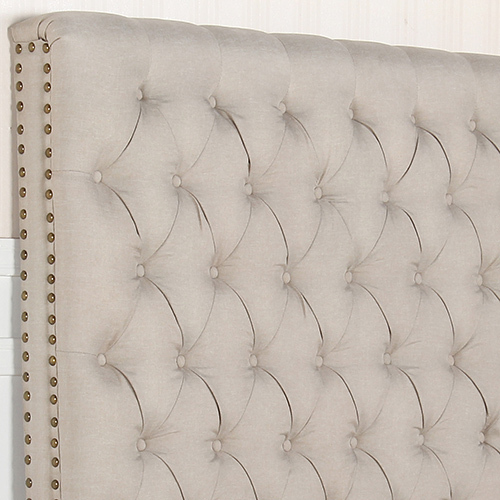 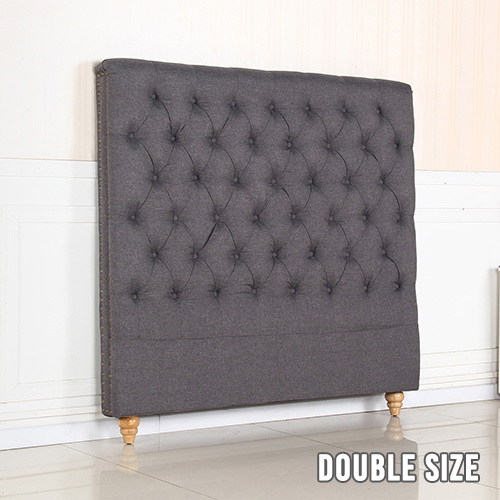 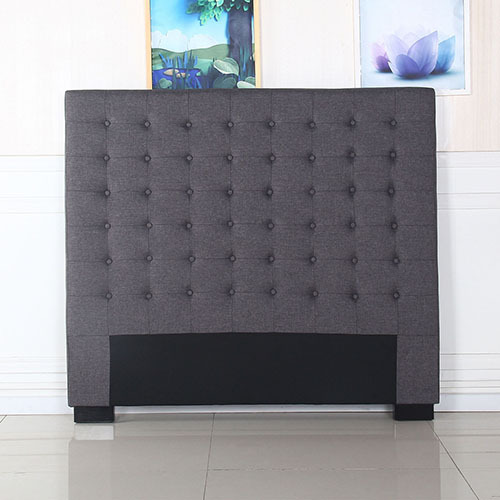 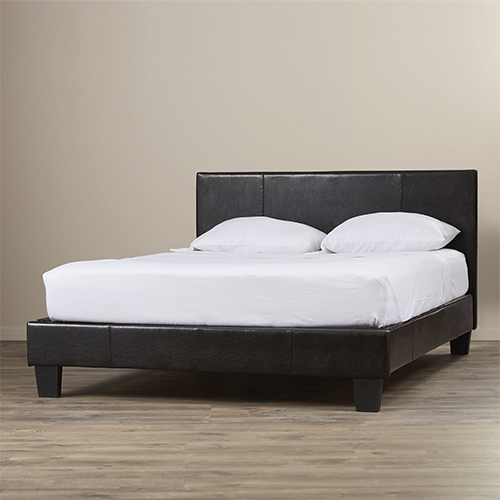 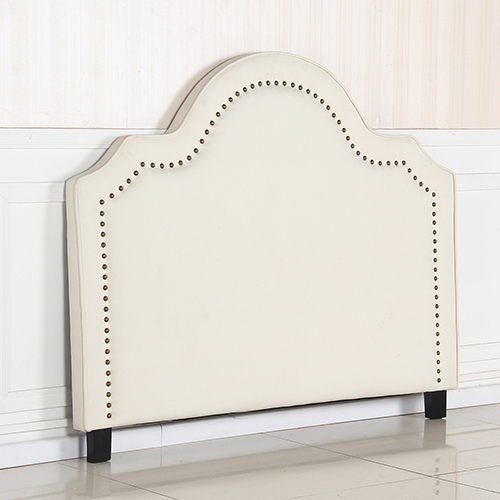 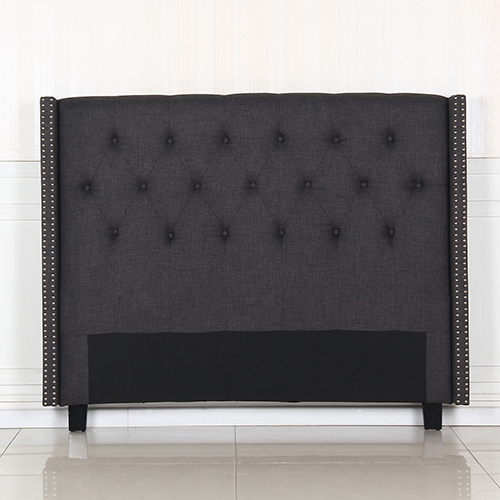 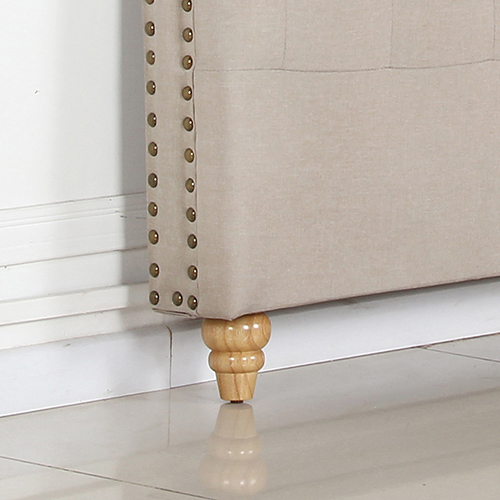 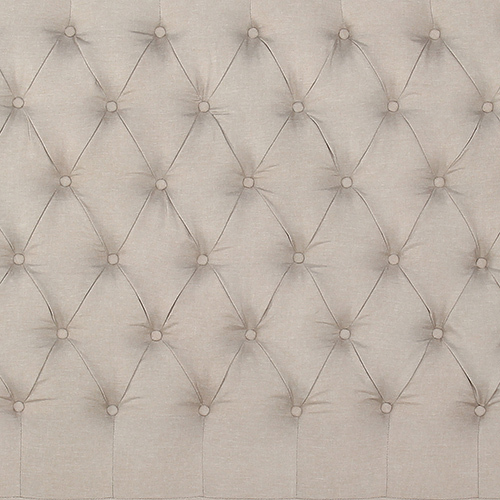 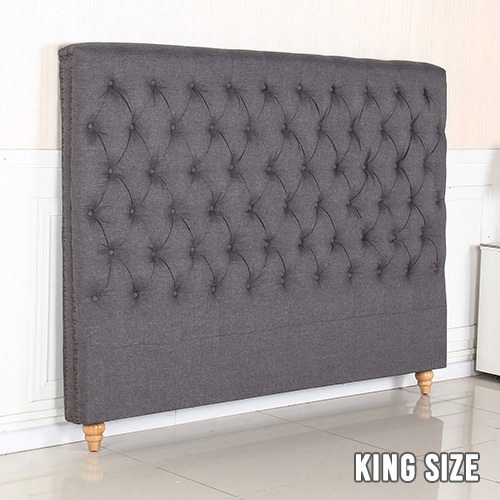 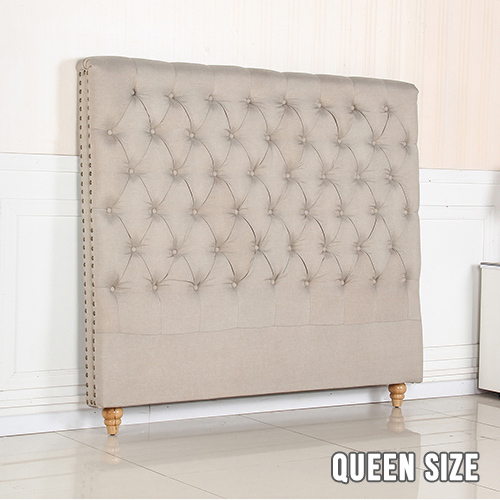 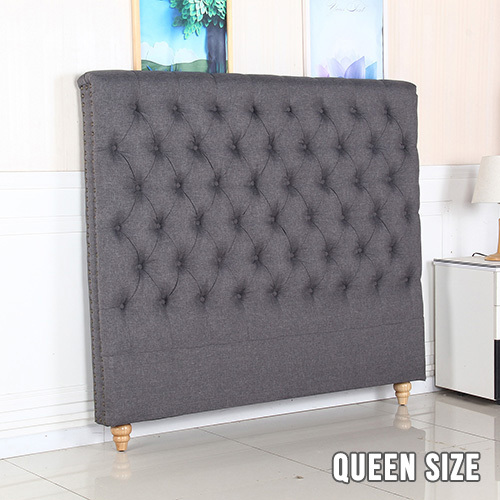 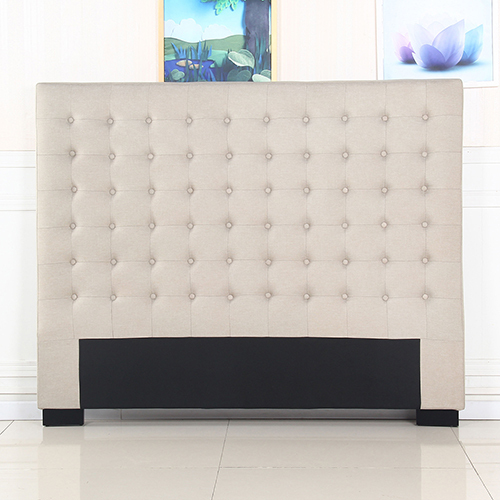 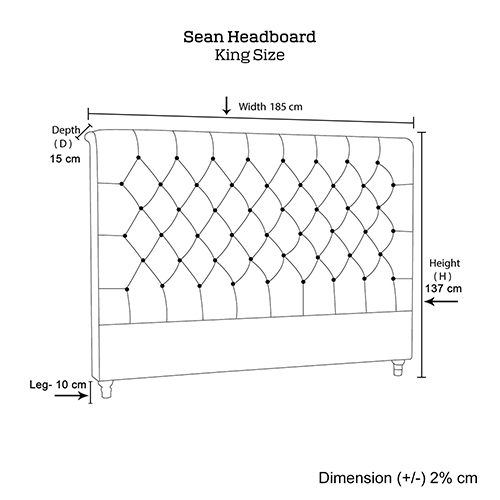 Named after France’s capital-the global centre for art and culture, Sean Headboard is uniquely French with its design, soft gentle curves, the high rise feature, and the studded buttons make it a very exclusive piece of furniture in your bedroom. 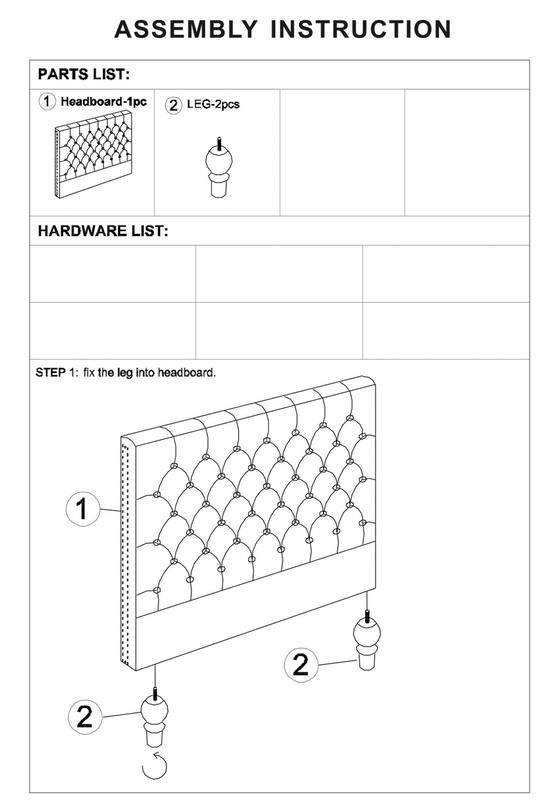 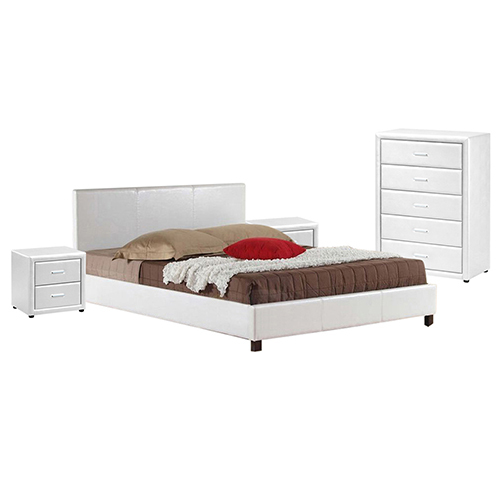 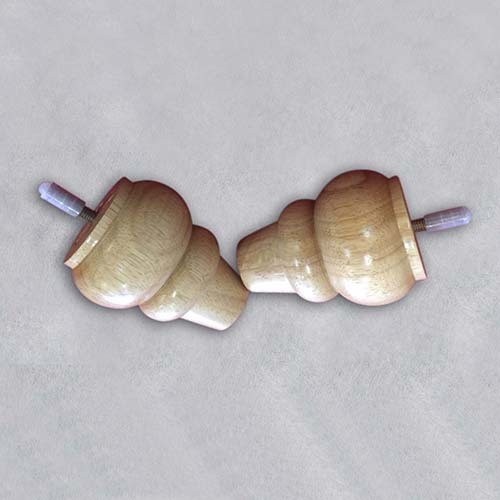 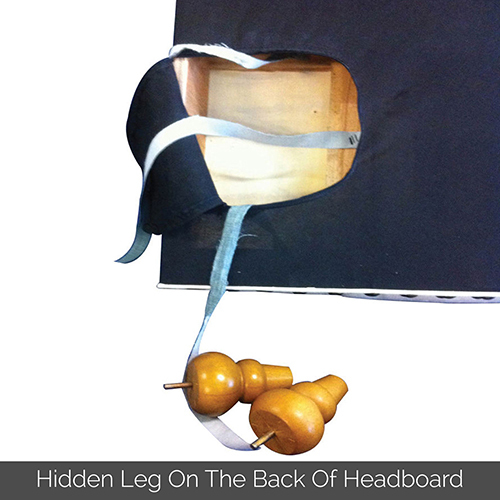 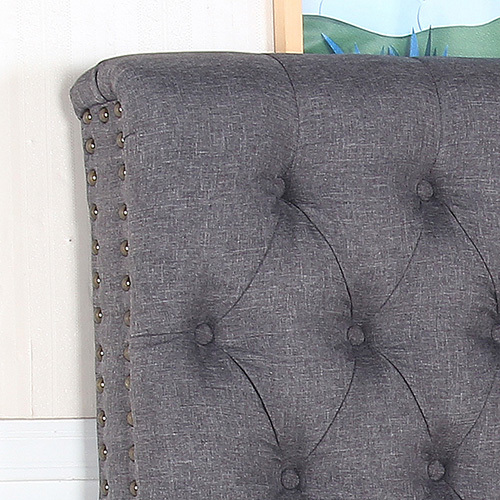 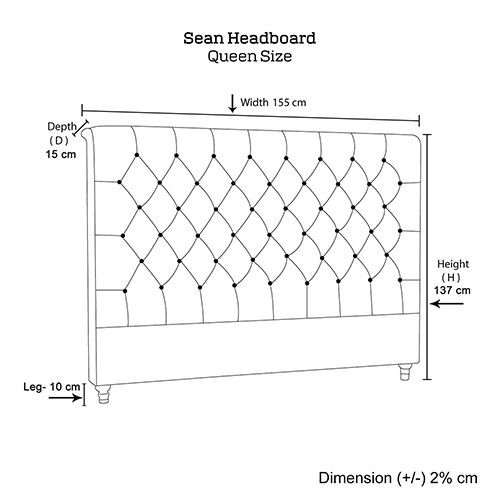 Sean headboard is meant to be placed along the wall so that the back side of it cannot be seen. 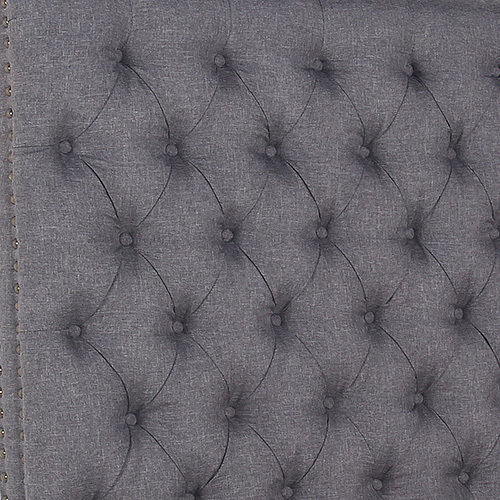 Here we use a black cover instead of linen fabric to reduce the unnecessary cost. 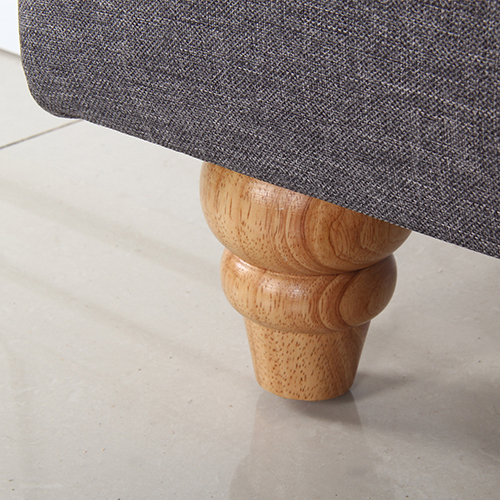 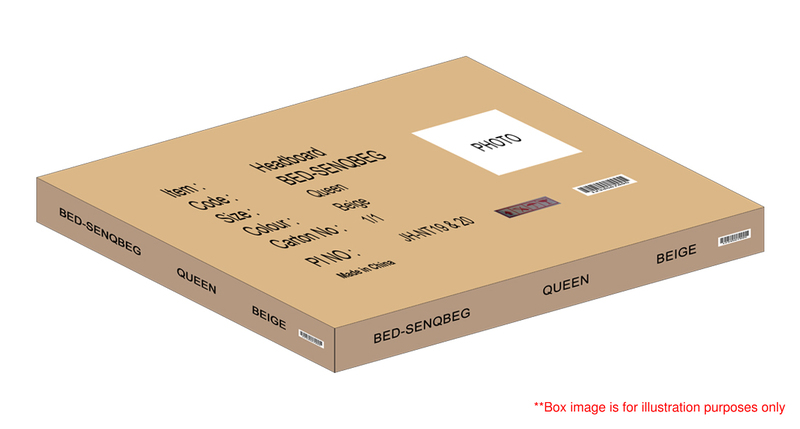 Unassembled legs are placed inside this cover. 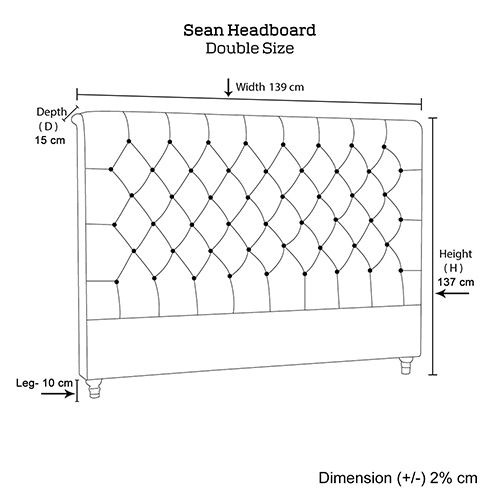 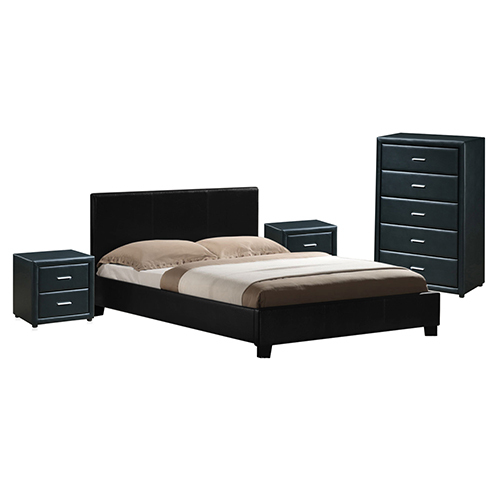 Use of black covers in the hidden side of the headboard allows us to make the bed budget friendly for our buyers.